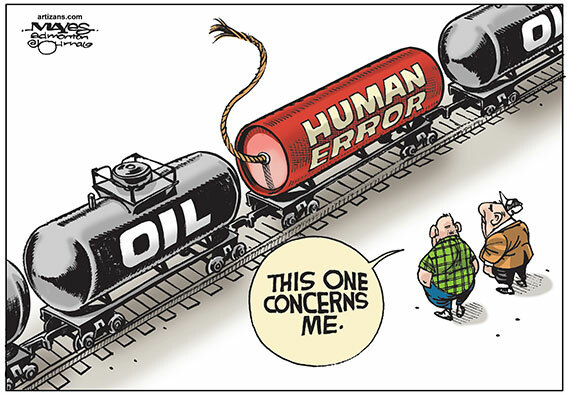 Human error is widely acknowledged as the major cause of quality, production, and safety risks in many industries. PII staff understand the underlying reasons why humans (both hourly workers and management) make mistakes and how you can prevent these mistakes. Although it is unlikely that human error will ever be completely prevented, there is growing recognition that many human performance problems stem from a failure within organizations to develop an effective policy for managing human reliability. to help reduce Human errors in your workplace.